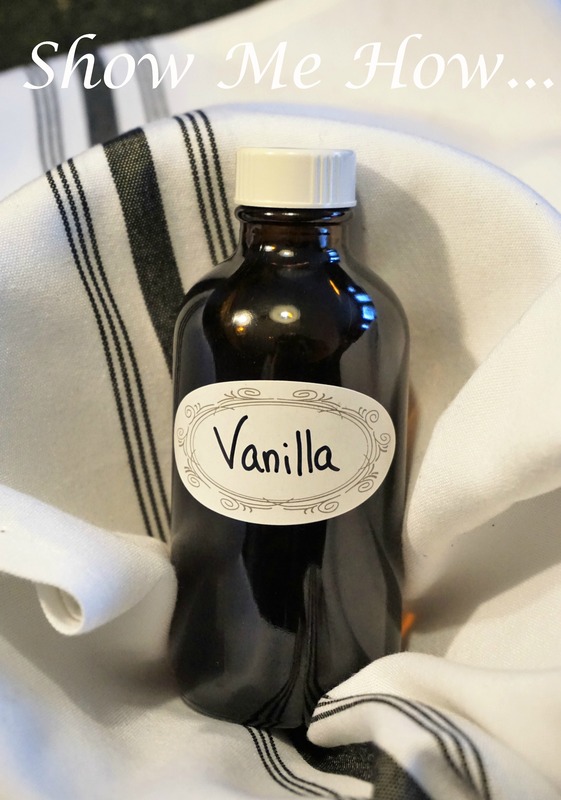 Show me how to make Homemade Vanilla Extract – Simply Sundays! If you’ve ever bought a bottle of pure vanilla extract, you know how good it is, but how pricey it can be! Now get baking! Or gifting! Who wouldn’t love a bottle of Homemade Vanilla Extract for the Holidays!